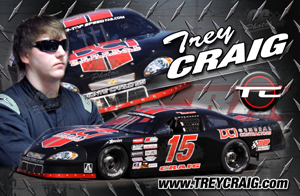 AUTOGRAPH CARDS Our Autograph Cards Are All Custom Designed And Come In Custom Sizes. 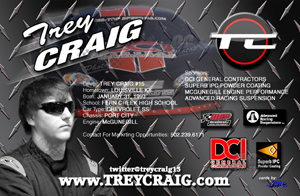 PROMOTE DRIVER The cards are designed to help promote the driver, your car and most importantly helps conveys a message about you and your sponsors to your fans. GREAT WAY TO GET MESSAGE OUT THEIR The cards are also a great way to have fun and exciting way to get your fans involved as a collectable to cherish for a life time. 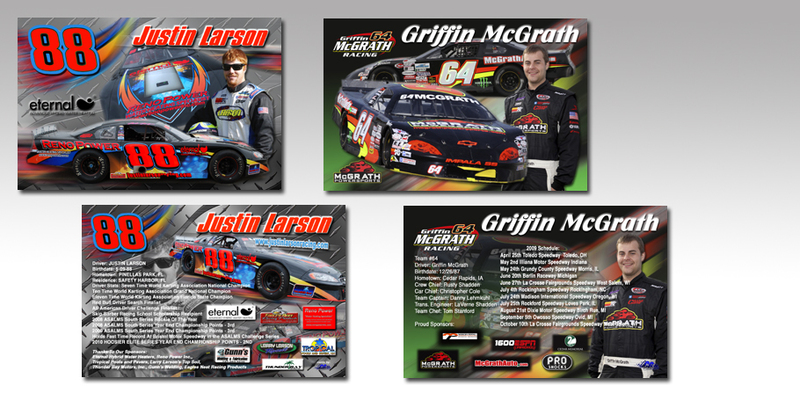 Autograph Cards, Hero Cards, some call them Driver Cards. 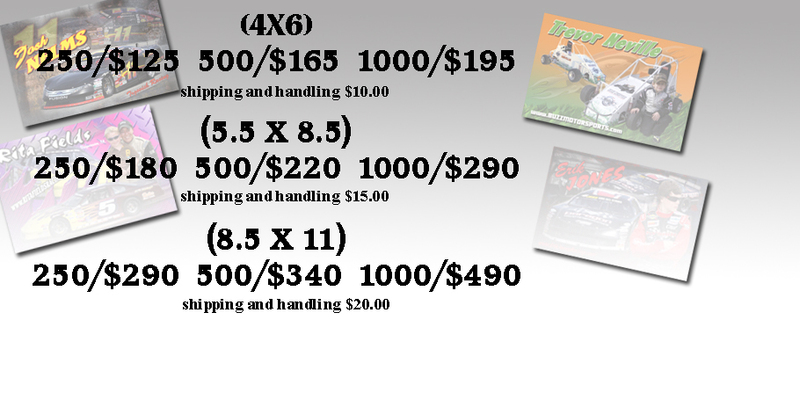 These cards are all custom designed and come in custom sizes. The card gives the fan up to date information on who you are, what you are and where you are from. 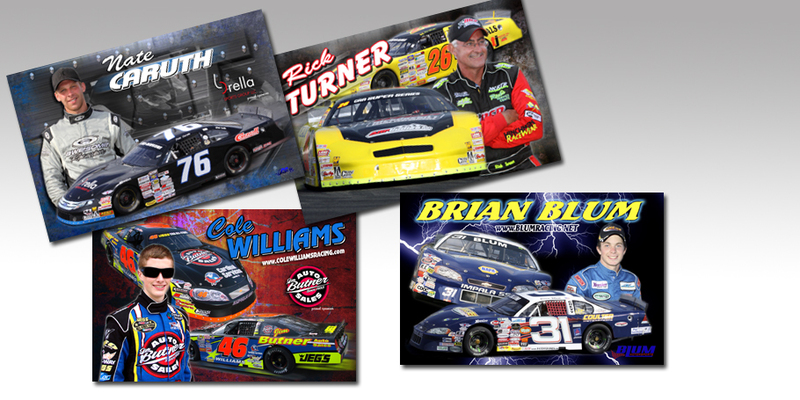 The cards are designed to help promote the driver, your car and most importantly helps conveys a message about you and your sponsors to your fans. Let?s face it. 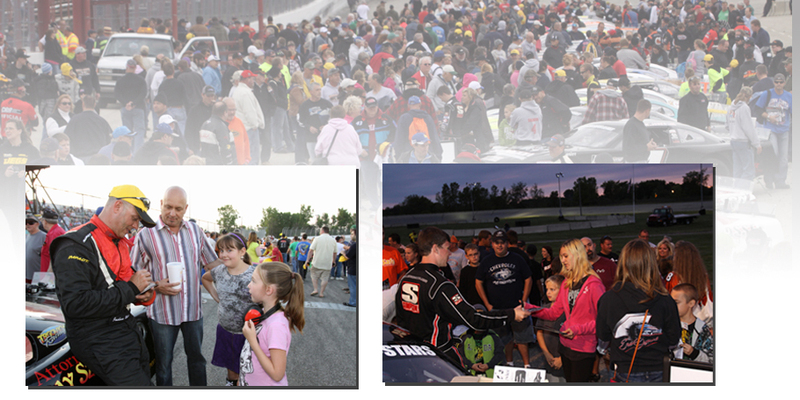 Sponsors want to get their message out to as many fans as possible. The card gives them the means to advertise directly into the hands of to their target market. The cards are also a great way to have fun and exciting way to get your fans involved as a collectable to cherish for a life time. A well designed and printed card establishes a positive image for you and your sponsors to your fans and business associates. We do not use stock templates we take our time to give each customer a full design consultation giving you a chance to express exactly what you want in your Cards. We will send you proofs via email and work with you on some small changes until we get it right. It will take 3 days for the set and art work 3 days to print cards will ship UPS ground unless other arrangements have been made.